Stream Who I Am (Prod. 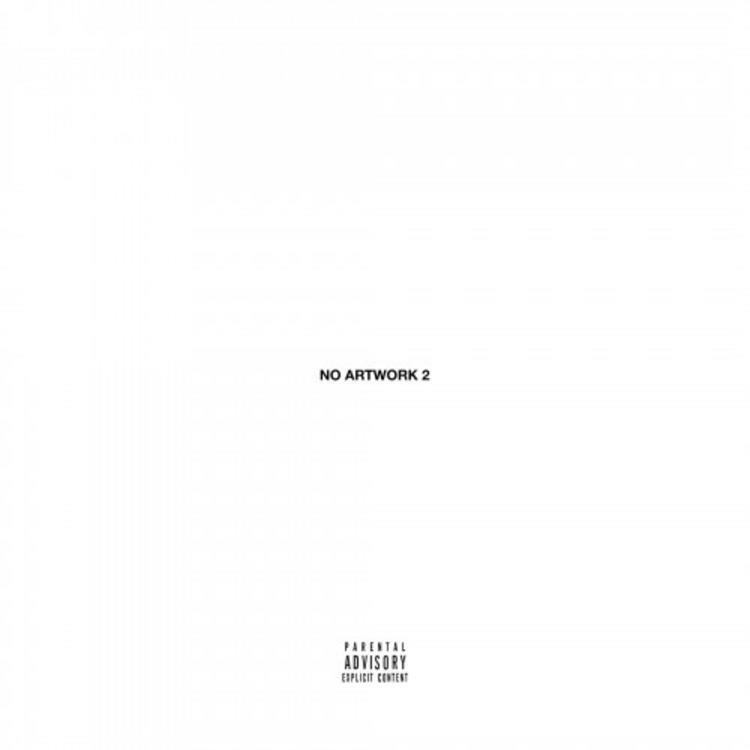 By DJ Mano & Kanye West) [CDQ], the newest drop from Pusha T which features Big Sean & 2 Chainz. The cut was released on Thursday, June 13th, 2013. Things are looking better for Pusha T with each new release, which Who I Am (Prod. By DJ Mano & Kanye West) [CDQ] has proven yet again. It's worthy addition to the impressive body of work Pusha T has been developing over the years. We're looking forward to hearing what's next. Check out Pusha T on Sweet Serenade (Prod. by Swizz Beatz), featuring Chris Brown . Check out Pusha T's profile page for the most recent info, news, songs, and mixtapes. Follow Pusha T on Facebook and Twitter, if you aren't already. They said be all you can be"